While email marketing may not be the trending marketing tool, it’s still powerful. Email is easy. It provides for the on-the-go communication that we all seek. This means it also allows you to reach your intended audience in a preferred method. Though text messages are all the hype, email still has its place. By 2019, it is predicted that 2.9 billion people will use email. With so many email users, it only makes sense to advertise your business using email marketing. Not convinced yet? Read on! Let’s take a look at the 5 benefits of using email marketing in your marketing campaign. Some marketing techniques aren’t cost-effective. However, email marketing costs are minimal. There are no print fees or maintenance fees. Of course, no method of marketing is free. The one expensive you may incur is for software to automate your email marketing. If you’re an up and coming business, this benefit of email marketing is worth considering. Using just one method of communication, you can share a large amount of information with your clients. This sounds ideal, right? Email marketing allows for all sorts of customization. You can send one email to one group of customers and a completely different email to another group. Customization makes emails more personal. Because email marketing is inexpensive, you can expect a good ROI. A good ROI means that your company will be profiting. EDIT: Kristian from Sleeknote shared a very thorough email marketing ROI calculator in the comments. Measurable success at a low cost is what all businesses look for! One of the unique benefits of email marketing is that emails can be easily shared. If a client forwards your email to friends and family, you’re getting free advertising! 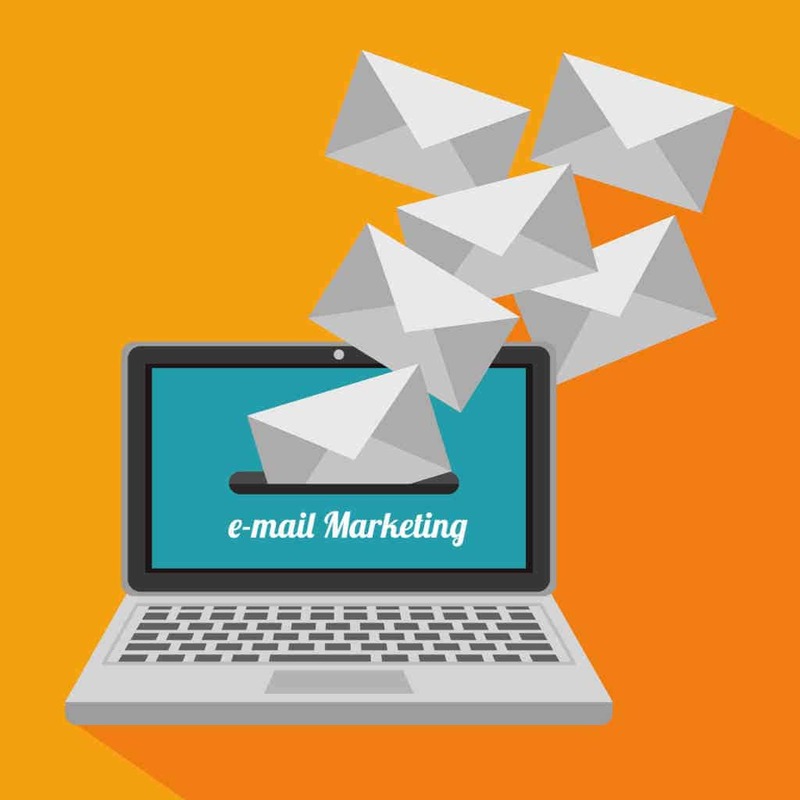 Email marketing also allows users to subscribe to your messages. The more fans you have, the bigger your client-base will be. Have the benefits of email marketing have persuaded you? If you’re like most business owners, email marketing isn’t your niche. But, there are local marketing companies that have the expertise you need to build a quality email marketing campaign. Are you ready to make your business’ online presence known? Do you need a marketing solution that will work? If so, don’t wait any longer to contact us! Artful Pussycat offers a variety of marketing services that will get your company the visibility it needs. Your investment in online marketing and your company’s website will boost your success. Might be worth including in your article? Very nice email marketing ROI calculator! I agree your tool is worth inclusion and I’ll have it added ASAP.